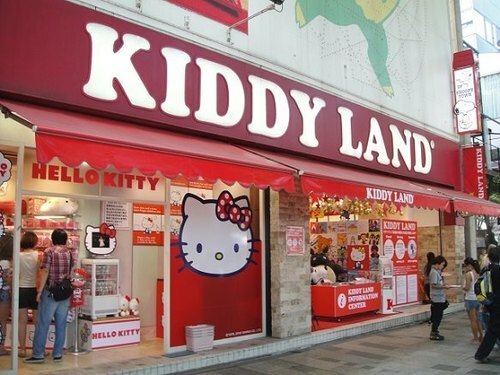 This sticker shop is the best place to get souvenirs for your friends. Keep your eye open for this shop in the heart of Harajuku. Tokyo Dome is home to Tokyo's baseball team. If you love baseball games, you've never been to one quite like this. I know, I know. 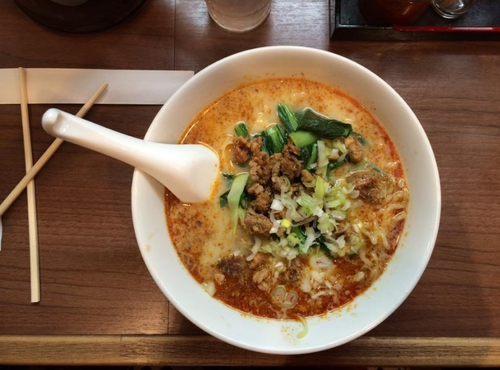 There's ramen on every street corner in Tokyo. But if you crave spice, then this ramen shop is just for you! 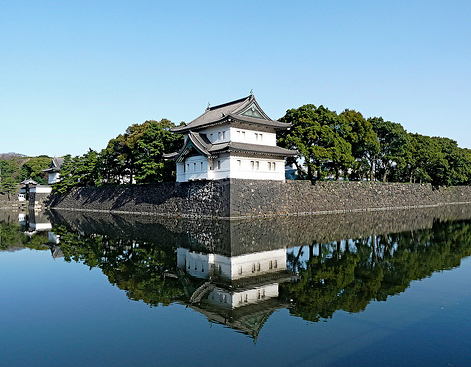 This is the residence of the Emperor of Japan. Visitors are welcome to stroll the many gardens surrounding the palace. Shinjuku Gyoen is one of the best gardens in Tokyo to see the Cherry Blossoms. Check them out before they fade! Said to be the best tonkatsu (breaded, deep fried pork cutlet) of your life. You can even pick & choose your tonkatsu by farm. This cafe is located in hip Harajuku. It's even styled similarly to Intelligentsia. Come here for some quality coffee & free internet. 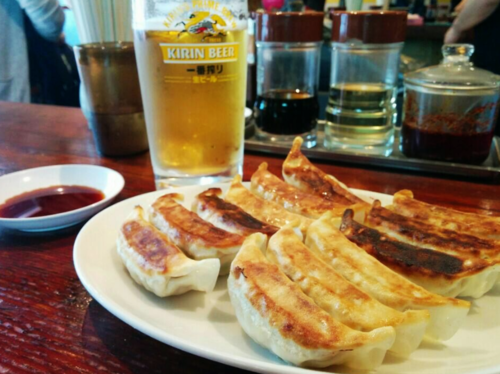 Cheap & oh so, delicious dumplings. Don't fear the line, it goes quickly. Order the cucumbers, trust me. When in Tokyo, you've got to sing karaoke. This spot is where Lost in Translation was filmed. Get a room with a view of Shibuya. These trendy cafes are quickly spreading across Tokyo. 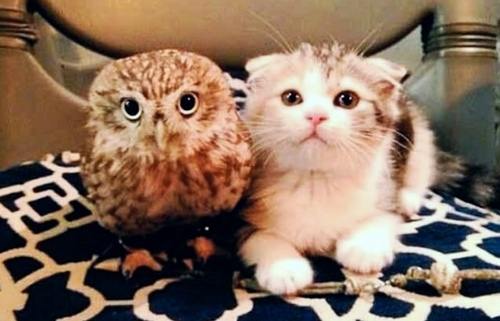 Play & feed owls (Reserve online) or cats (Reserve in person). This just might be the best show on Earth. Skip the meal & show up early for drinks. Reserve Online. This neighborhood of tiny bars & small alleys is a time warp. Any bar that'll fit the size your group will be the perfect bar. This chic cafe has fast wifi & lots of space to work. Collect your thoughts from the last few days while sipping iced coffee. Forget conveyor belt sushi, robot sushi has arrived. Order from touch screen, sushi is shot out & stops right in front of your seat. Explore the hotel before making your way to the 51st floor for cocktails. Plus, happy hour is the best time to see the sunset over Tokyo. Restaurants line the market, making it the freshest food you'll ever eat. Adventurous? The line for the fish auction begins at 2am. Deus is a mixture of coffee, surfing & motorcycles located in the heart of Harajuku. Come here for a caffeine and creative boost. Toy paradise for kids of all ages. Everyone will find something they like, along with some baazar things only found in Japan. 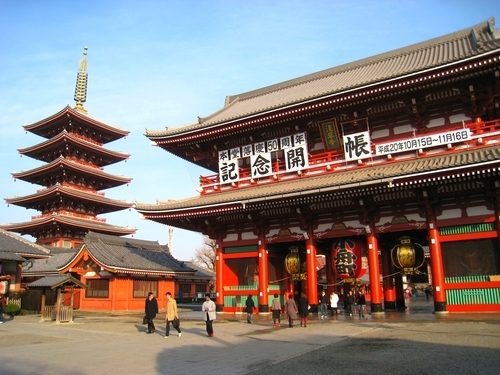 This ancient Buddhist temple was founded in 628, making it Tokyo's oldest temple & one of its most significant. Floor after floor of gifts, crafts & DIY galore. With multiple locations around Tokyo, this is the perfect store to pick up souvenirs. The busiest crosswalk in the world. Get lost in the scramble yourself, or grab a seat at Starbucks & watch from above. TNM is the largest art museum in Japan and one of the largest art museums in the world including paintings, calligraphy, sculpture, decorative arts, and archaeology. Officially the tallest structure in Japan, the sky tree has stunning views of the city. It includes a restaurant, so take your time, enjoy to food & soak in the views. Take the elevator to the top or admire Tokyo Tower from almost any vantage point in the city. It glows orange at night, so it's never hard to miss.